Dartmoor | Mark Robinson Qualified Stonemason, Plymouth, Devon and Cornwall. All aspects of stonework, brickwork and drystone walling. Restoration of listed buildings. Garden landscaping, paving and patios. Barn conversions. 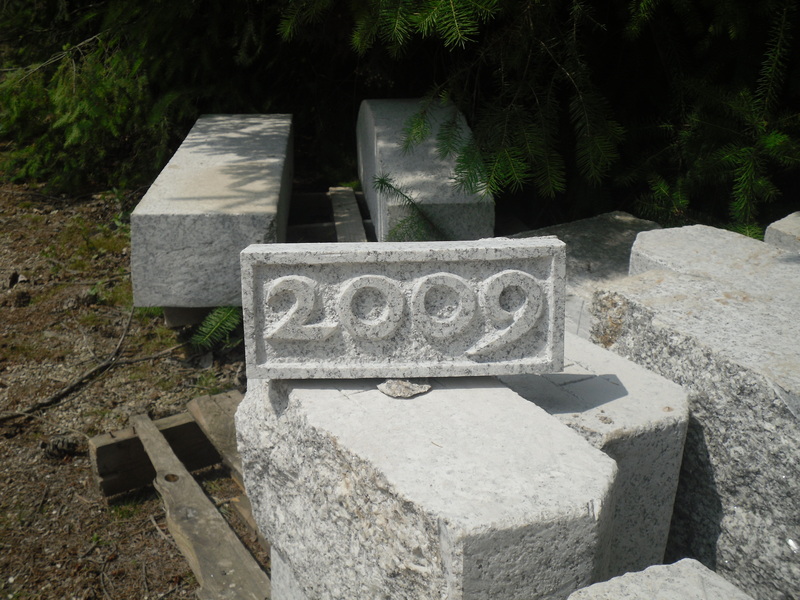 A datestone is typically a stone embedded in a building or structure with the date of its engraving. Some may also have additional information carved into them. All datestones have a story to tell and the story behind this particular datestone would require a far bigger piece of granite than this to tell it! You can read all about it by following the link below.